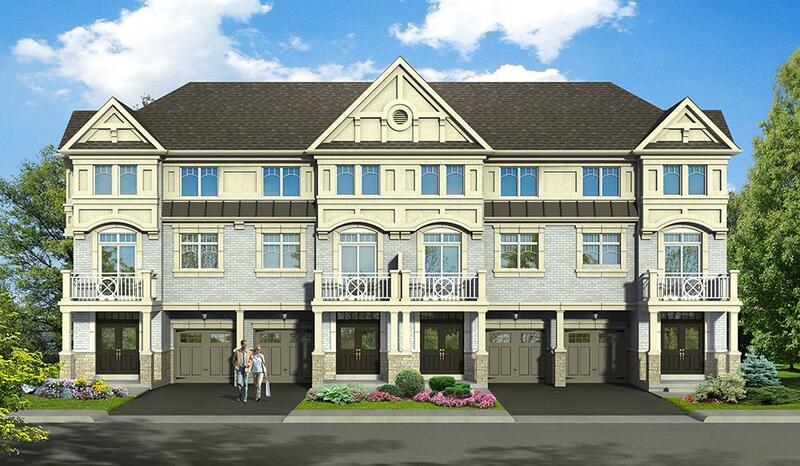 Marquis Towns is a new freehold townhome development by Your Home Developments. Marquis Town is located at Old Harwood and Kingston Road, Ajax. Marquis Towns features backyards, rooftop gardens and spacious units for your family. Enjoy the warm community Old Harwood can offer. Local amenities are complete. Take a walk along the neighrouhood parkette, or spend quality time with your family near the community park with walking trails, seatings and scenic greens.